Scroll down and listen to it in action in the video demo below! Welcome to Latin Groove Factory jam packet 1A: Afro-Cuban Songo! 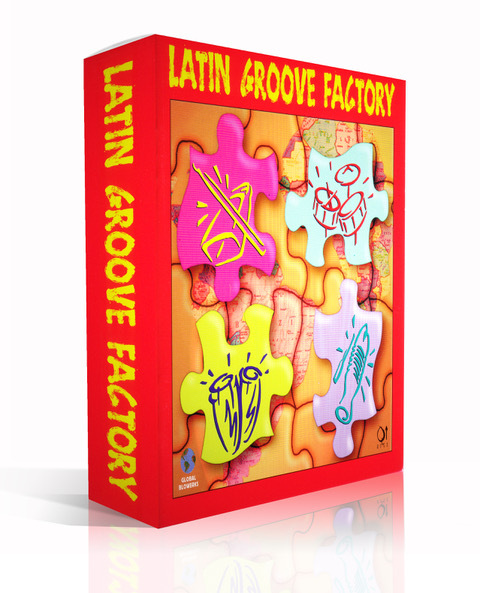 This is part of the much larger Latin Groove Factory set, which you can also buy complete for just £225 (saving £38 over the individual packet prices): to grab this offer, head for the Hot Deals Page. The Latin Groove Factory jam packets are the work of our friend and collaborator Doug Morton, and bring you the most comprehensive set of Latin loops ever offered! Whether you want to get a lilting South American groove going, or spice up your main beat with some fluid percussive riffs, the Latin Groove Factory has got you covered. We’ve split the 3 main volumes, Afro-Cuban, Brazil and Caribbean into 12 smaller packets of killer loops. 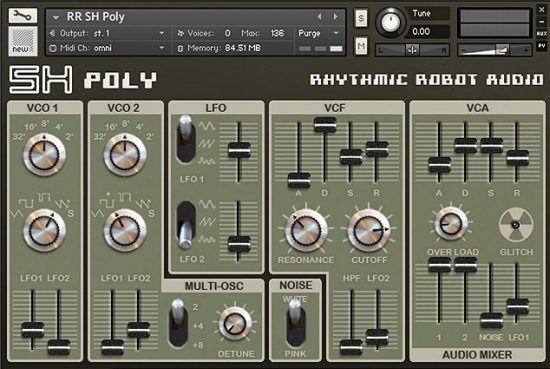 Drum kit and separate component loops of every imaginable Latin rhythm enable you to create your own custom mixes. Each loop packet contains Apple, REX and Acid wavs. 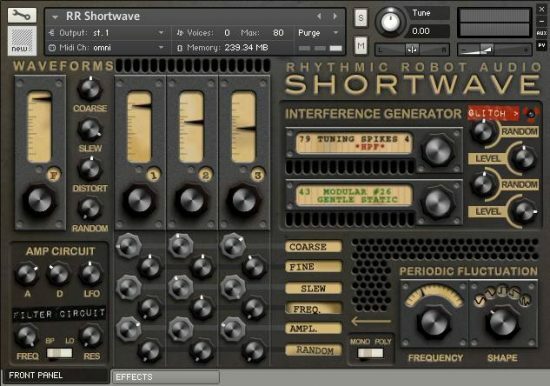 You can use these loops in any DAW or workstation. Offered in pristine 24bit/44k. You get drum kit and all the percussion instruments. 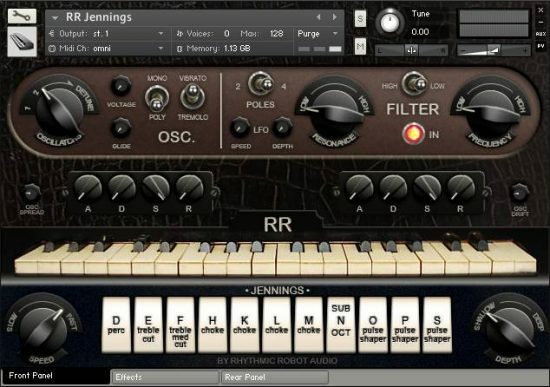 This amazing collection features mixes and discrete individual instrument loops. 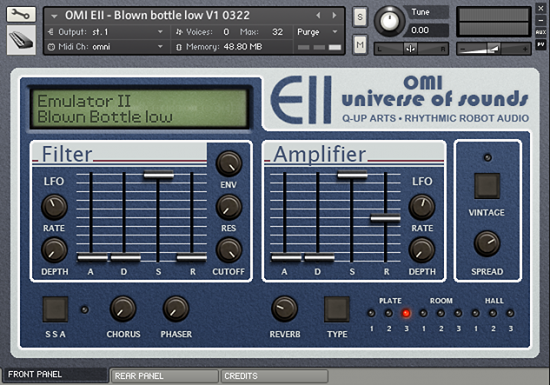 Below you can hear a quick YouTube demo featuring all the packs in action. ¡Arriba!